Each year Rotary Club of Evergreen hosts the Annual 100 Holes of Golf fundraiser at the beautiful Evergreen Golf Course. 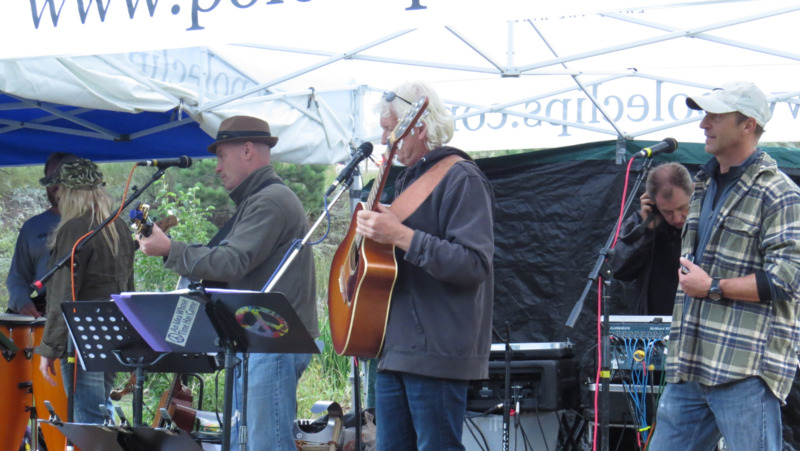 This fundraising event benefits many local charities, including Evergreen Christian Outreach. Check out our video and photo gallery to see a video from the 2018 event and photos from past events. 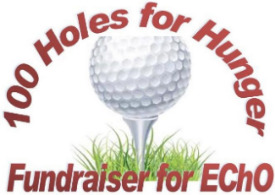 Support EChO by sponsoring one of our Board or staff members as we play "100 Holes for Hunger" to raise funds for the Food Bank and many of the services we offer to our mountain area neighbors in need.